Convenient Home Buyers - I Need To Sell My House Fast in Baltimore! I Need To Sell My House Fast in Baltimore! Need to sell your house in less than a month, without worrying about repairs & closing costs? 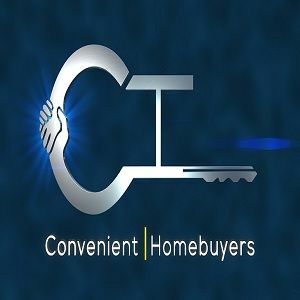 We specialize in buying houses fast with cash (we also have lease options). Always looking for buyers too!